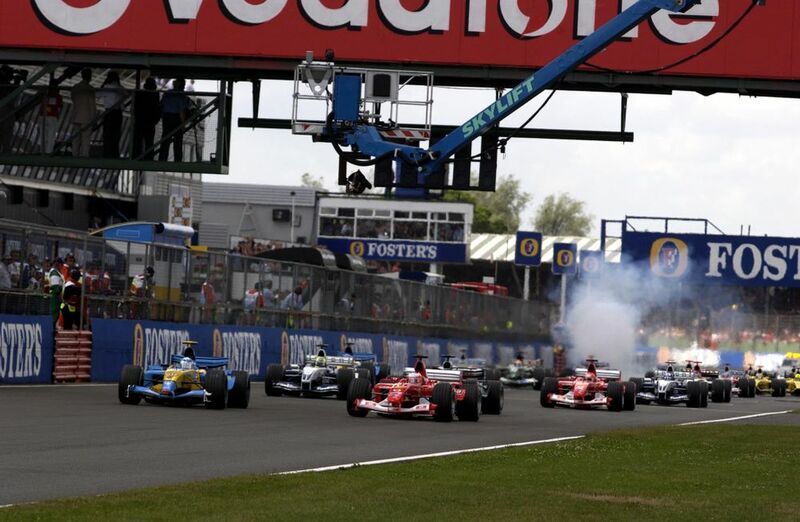 The F1 points system has changed multiple times over the years; the current system of the top 10 scoring points was implemented in 2010. One benefit is that it would give more meaning to battles further down the field with points on offer for every position. It would also theoretically mean that the championship positions among the midfield teams are a bit more representative of their pace. 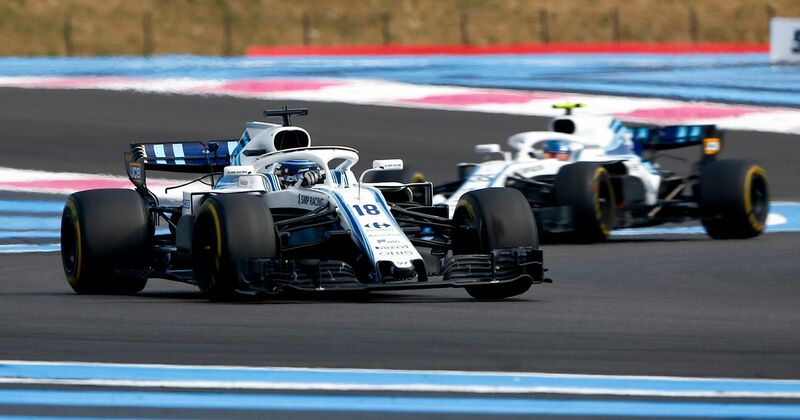 For instance, with the current system, if we had a crazy race with only six finishers and both Williams ended up finishing fourth and fifth, chances are the team could end up beating both Toro Rosso and Sauber in the championship despite being slower in pretty much every other race. On the other hand, there’s something sacred in F1 about scoring points, and the achievement of someone unlikely sneaking a ninth or 10th place would be diminished. What do you reckon? Should points be awarded down to 15th or 20th? Or should things be left as they are? How Much Do You Know About Fernando Alonso's Career?